Is this London? Is this Milan? No! It’s Florence! The teeny tiny Tuscan village town that is doing its best to strut its fancy stuff in the modern food and drink arena! This post should come with a disclaimer and a slight criticism that pretty much everything cool that happens/opens here is extremely cryptic and difficult to get concise information for. Is it because they are trying to invoke the “speakeasy” spirit? Boh! Alas, this is just one of the many quirks of the Florentine culture: only those in the know or who know those in the know actually know when there are cool things like a friggin’ cocktail week happening. 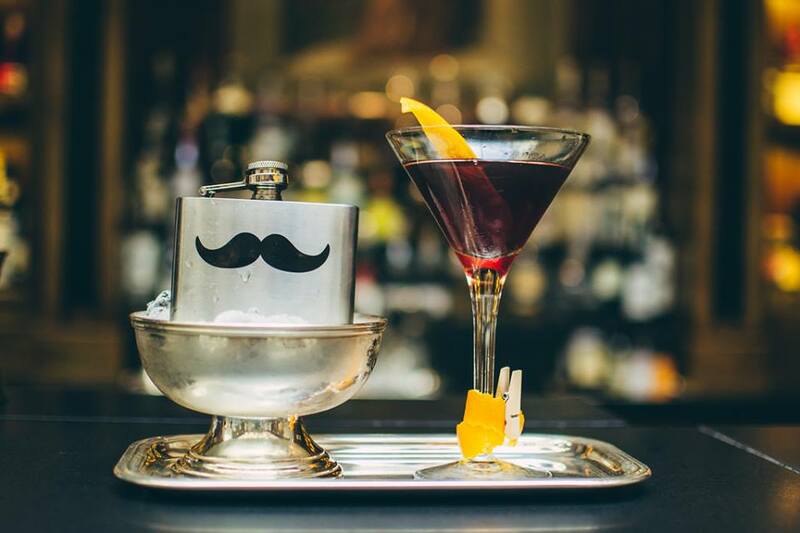 Go to the official website of the Florence Cocktail Week and its the equivalent of a business card. Contact info, links to social platforms, but no information for any of the events. You can stream through their facebook page but surprise! That’s even more organized. Call me crazy, but why not have these events listed on your website and not just on your facebook page? I get it, it’s the first edition and no one is perfect- but it’d be nice if it were all on one place. This is what we know…. This is the first ever Florence Cocktail Week and those responsible are Paola Mencarelli (journalist and gastronomic events organizer/promoter) and Lorenzo Nigro of Rivalta. 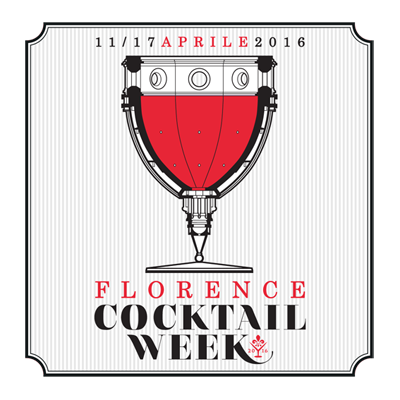 We know that there are 13 bars participating in Florence Cocktail Week. They will be serving special off-menu cocktails during the week at the bar designed by their resident barmen and mixologists. At the end of the week, one of these off-menu festival drinks with a selected finger food to pair will be going in front of a panel of judges to compete for the best! All jabs and dry humor aside, this will be a great display of what Florence has got to show. 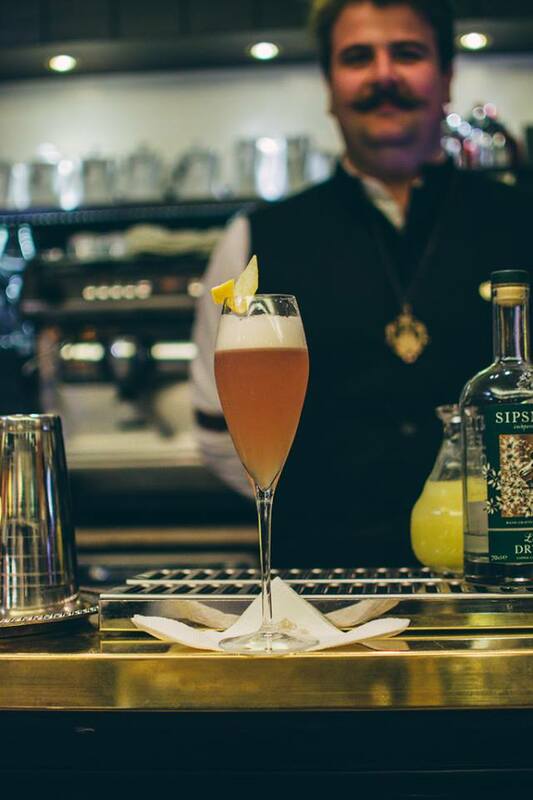 I really think Florence is an exciting place to be right now for craft cocktails and the modern food scene. There is really some hope peeking out from these Renaissance walls! 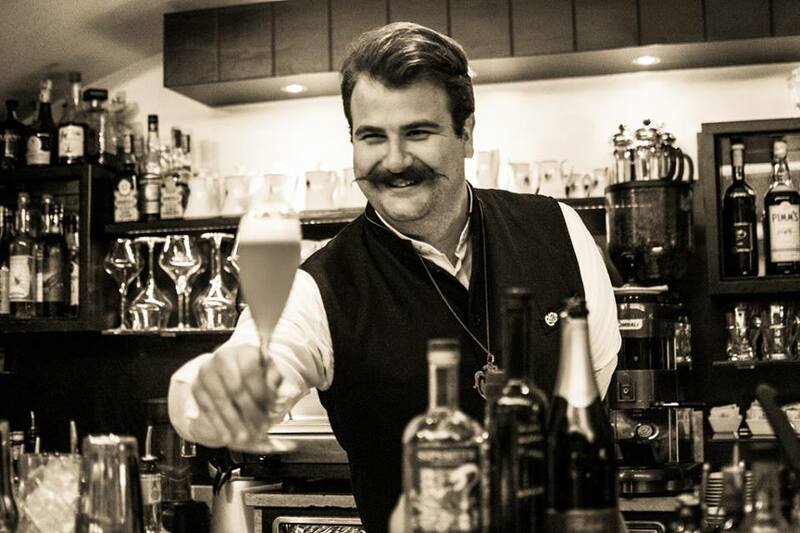 Monday April 11th (3-5:30pm) Officina Profumo Farmaceutica di Santa Maria Novella (via della Scala 16) Masterclass with Diego Ferrari bartender from Milan and founder of the Cocktail Art Group will be hosting a unique mixology class regarding the the world of making cocktails under 21% alcohol, low-alcohol based craft libations. I know this may sound boring to some, but too much alcohol can throw off the flavor balance in a drink. I know, there are people who drink for the sake of enjoyment and not getting hammered. Crazy, but true. Tuesday April 12th (5pm-7pm) Coffee: blend or single origin? Okay, so this has NOTHING to do with cocktails but rather coffee at Florence’s specialty coffee hub Caffe Piansa now opened in the Beccaria zone (via Gioberti 51r). Piansa coffee is super high quality and a worthy contender of Ditta Artigianale, or should I say vice versa as Piansa has been around town loads longer albeit unknown since being located outside Florence’s center. This should be fascinating for coffee lovers: experiencing the difference between blending varieties of coffee or sticking to single origin and type (arabica vs robusta, etc). Friday April 15th (6:30-8pm) Masterclass on the Negroni Cocktail by the author Luca Picchi of the book Negroni Cocktail, una leggenda Italiana (an Italian legend). This looks like a promising event! I recently met Desinare and a couple people associated with their PR team and I have to say- they also have their “stuff” together too. I highly recommend checking out this event and their space is sweet. They will be doing a crash course into everything you wanted to know about the negroni, with food pairings from Sforno (the cute little bakery owned by Il Santo Bevitore who also are involved with the business team of Desinare) as well as alcholic-based sweets from a pastry shop in Viareggio (Pasticceria Patalani di Viareggio) Location: Desinare @ Riccardo Barthel (via dei Serragli 234r). Sunday April 17th (5-7:30pm) Central Market/Mercato Centrale (upstairs): Top Bartender drink-off! 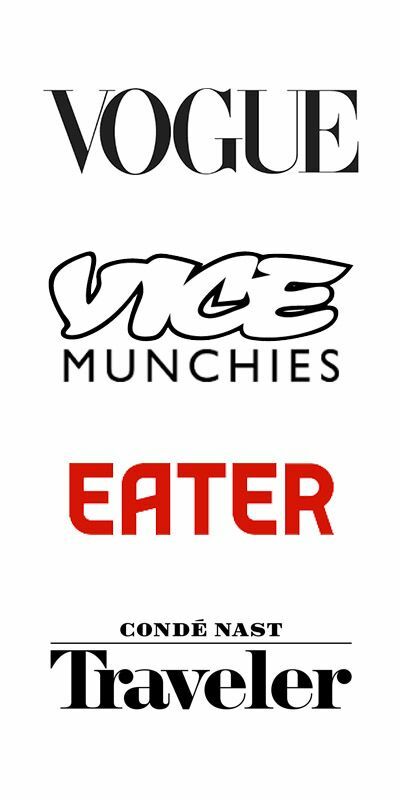 This is the contest event where all the participating bars will submit their goodies with a selected food pairing to a panel of lush judges (obviously with a high hooch tolerance- there are 13 bars participating, people!) The panel of judges look intimidating and range from directors of highly esteemed gastronomic journals such as Alberto Lupini of Italia a Tavola to chefs to founders of cocktail culture hubs such as Luca Pirola of Bartender.It. Okay, I’ve already stated my bias towards Florian but hear me out! They have seriously spoiled me for the best Negroni in town because they spice their own vermouth and hand carve every large ice cube, which makes every Negroni after seem like a watered down mixed well drink at best. I will say that I wish my other favorite bar in town Mayday Club was participating. While they might not be participating, I think you should drink there this week and every week. The guy who runs Mayday Marco Arduino (also a friend, full disclaimer) is a truly passionate, experienced and established mixologist. He makes all his infusions, essences, vermouths and bitters. He has pH strips in his bar, for crying out loud! 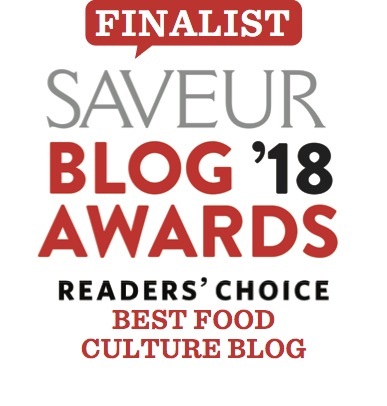 I’d say this is a sort of travesty: not including one of the the OG’s of mixology bars in Florence (as Marco has been around years before the term “mixology” started to be thrown around like everyone’s new favorite teddy bear). Martino Martinez: What a drink! This twisted provision has some unique notes such as Tuscan Amaro di Chianciano (a digestif bitter made with 34 herbs and essences which undergo a long maceration process before being toasted), juniper liqueur, Maraschino and a Jerry Thomas devised bitter which they age in oak for 5 weeks. Afternoon Tea-psy: Hey Bourbon lovers…this one has Bulleit infused with honey and orange peel, a splash of China from Farmacia Santa Maria Novella and softened with an Earl Grey Tea and Lemon cordial. I also quite like Golden View Open Bar and the barman there Daniele Cancellara (he is so friggin’ nice and has put up with me in my “clean” alcohol-free phase and has made me some super mocktails. Not a choice, by the way!) also Locale and Gurdulu’ would be my other top picks. But they are all grand! Which one will you visit? Let me know! 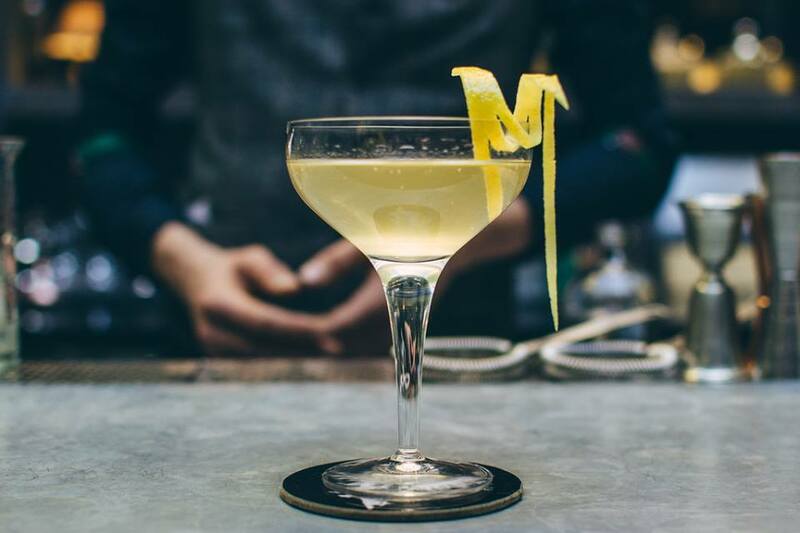 Will you be in town during Florence Cocktail Week? 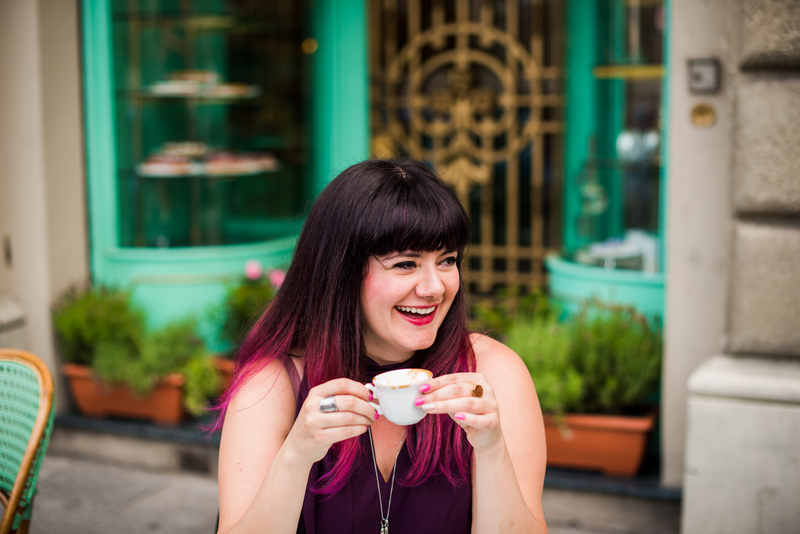 I’ll be hosting some special Aperitivo Cocktail Tours in theme! 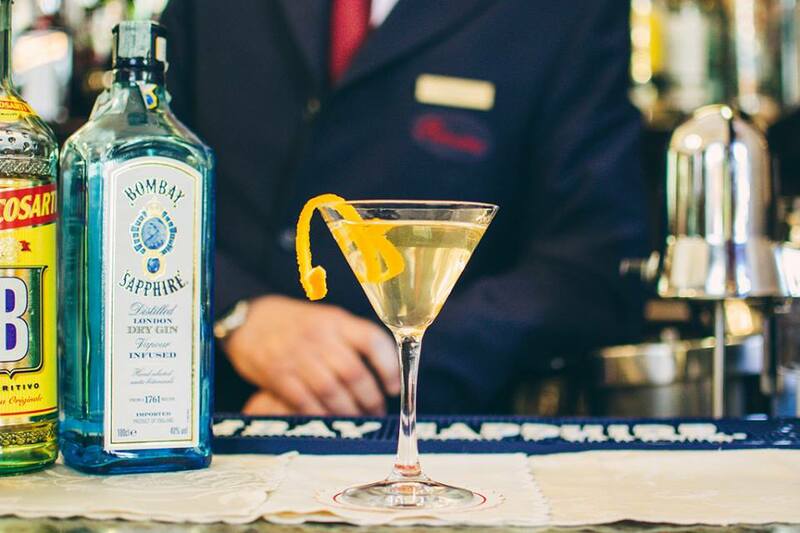 We’ll be tasting some even more special off-menu Aperitivo cocktails and partake in mini-lessons. 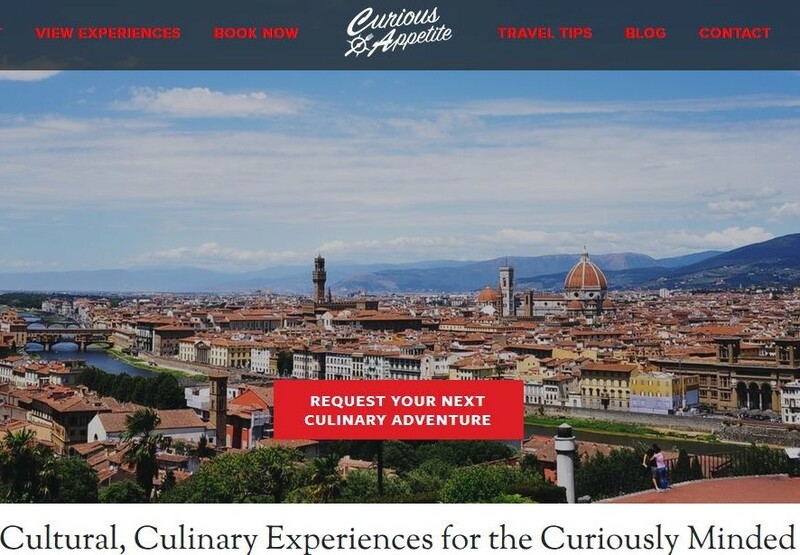 Interested in taking a Curious Appetite Gourmet Tour in Florence? Mention this post, especially if you are interested in the Aperitivo food and drink tour in Florence, and save 15% off every tour booked between April 11th and 17th. Contact me for more info- salute! Be sure to follow along social: Instagram, Facebook and Snapchat to follow all the boozy fun! Search curiousappetite!